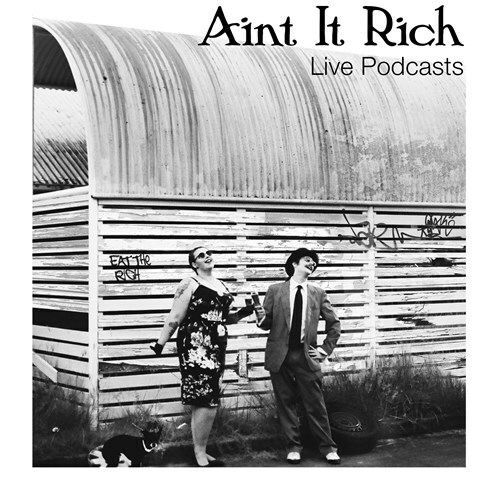 Ain't It Rich; the podcast about outrageous affluence are doing their first ever live episodes. Host's Aria Salan and Mickey Flykick will lead their special guests and the audience through the whirlwind lives of the rich and famous. Whether it's discussing the life and times of Frank Lloyd Wright or the Harlem Globetrotters, Ain't It Rich is an entertaining and educational look at modern class warfare and the one percent who could buy and sell us all. Two episodes over one weekend at the fabulous Heya Bar.